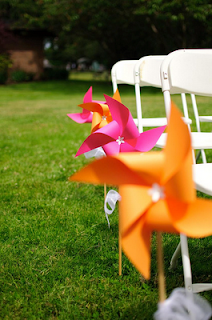 A fabulous wedding decor idea popping up is using pinwheels to line the aisle. 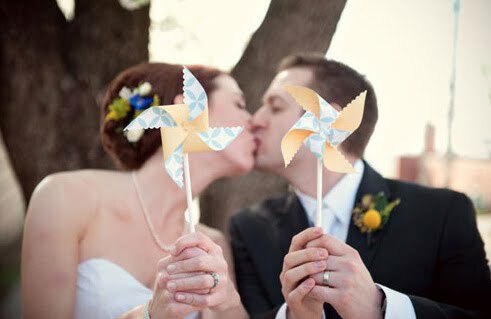 We think this idea is just so cute for an outdoor wedding. Our absolute favorite Pinwheel designer is Twirlie Whirlies. She has the most stunning designs!